depth podcasts to investigative reporting projects. 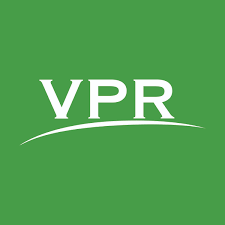 Candidates with experience in public radio reporting who are ready to take on a stronger editorial role are encouraged to apply. Successful candidates have five years of experience in news writing, editing and producing. Read the full Job Description for more information. Applicants are required to fill out the Job Application and provide a cover letter and resume. Please email to careers@vpr.net. Only email applications are accepted; no phone calls please.